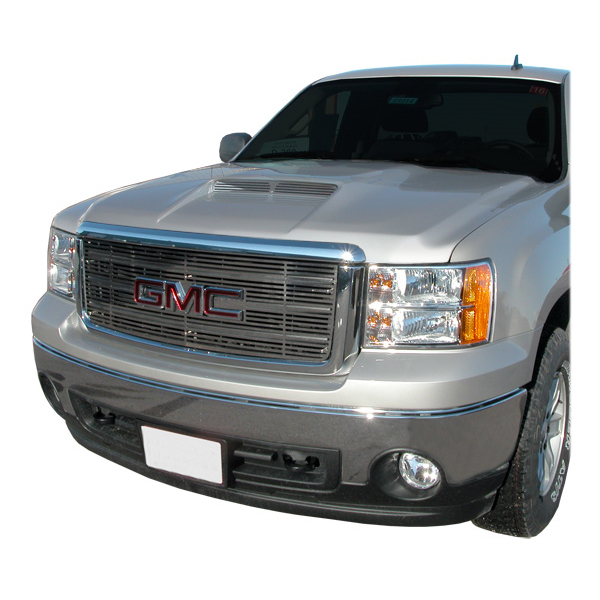 This hood fits the new 2007-2013 GMC Sierra 1500.Also works with 2007-2010 GMC Sierra 2500’s with no LML Motors. 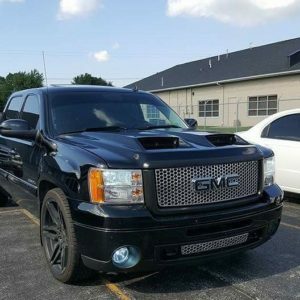 Each hood comes with a one year warranty. Hood comes grey sandable gel coat.